of each little swimmer and with its one-on-one instruction, allows each child to progress at this or her own pace. 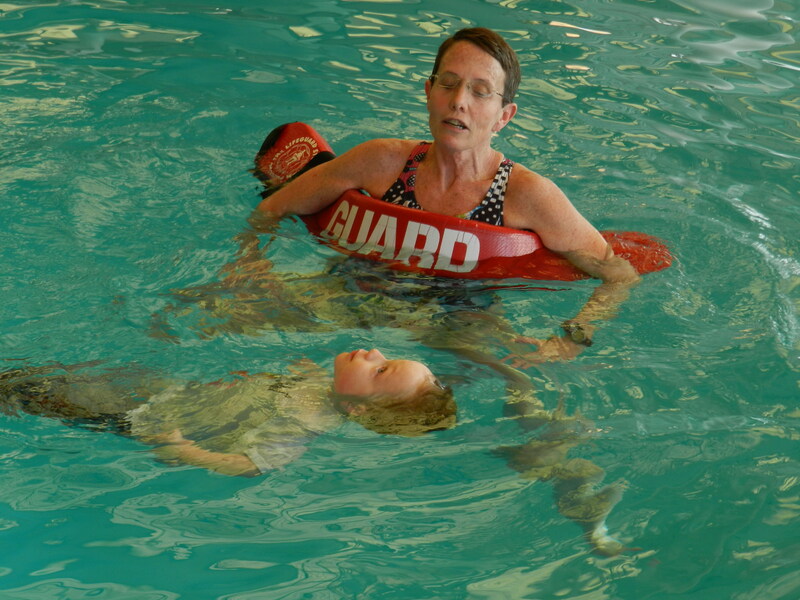 Early water training has been documented to reduce the risk of drowning and improve balance, coordination, strength and cognitive development. Studies show that not only do child swimmers achieve physical feats faster; they are more cognitively advanced, testing months and sometimes years ahead of their non-swimming peers! There is magic in the water! Lessons are private, 15-minute sessions. This program is for children 6 months to 3 years of age. Daily admission or Rec Center pass for children 3 years and older. Call Phil Hinde to schedule your Little Otter lesson.